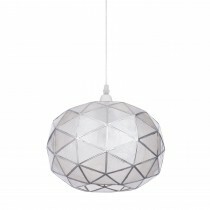 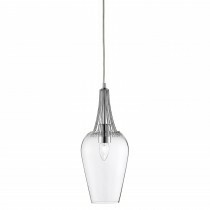 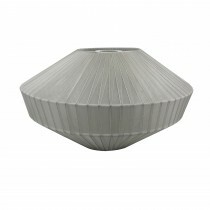 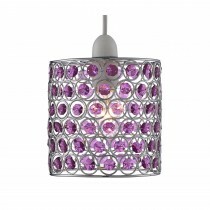 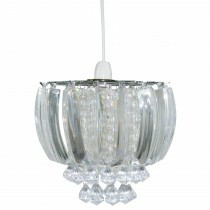 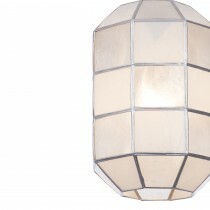 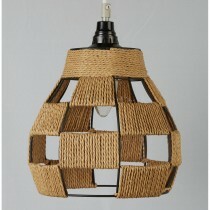 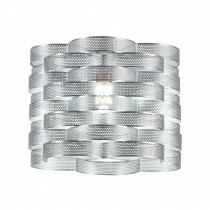 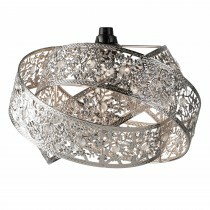 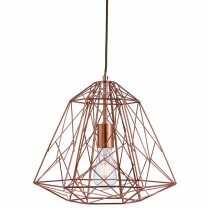 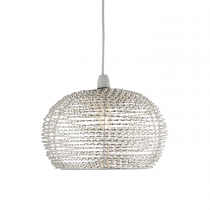 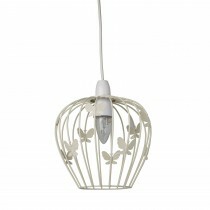 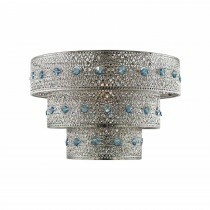 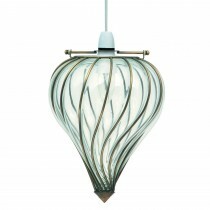 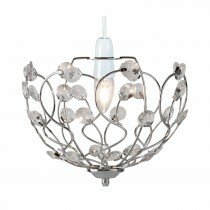 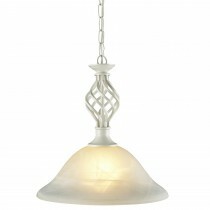 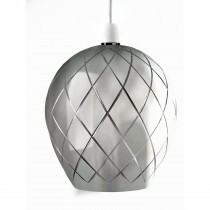 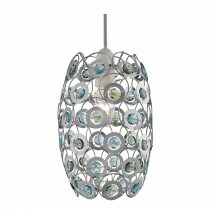 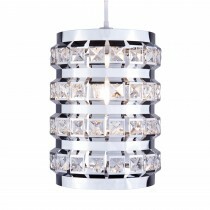 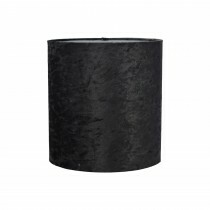 Easily update the look and feel of your living space with a non-electrical pendant from Leekes. 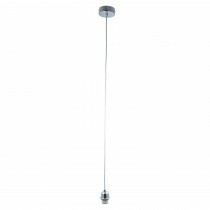 With a wide range of easily interchangeable fittings in an array of styles and colours you’re sure to find something to complement your home interior perfectly. 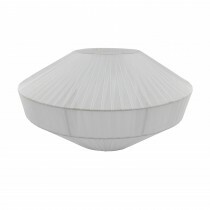 An ideal option for a simple, hassle-free way to improve your overhead lighting whilst bringing a totally new and vibrant effect to your home. 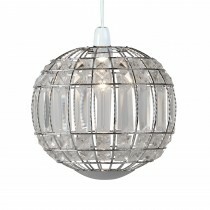 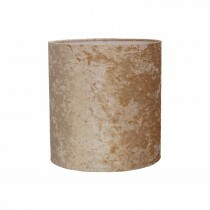 Suitable for use in any room.